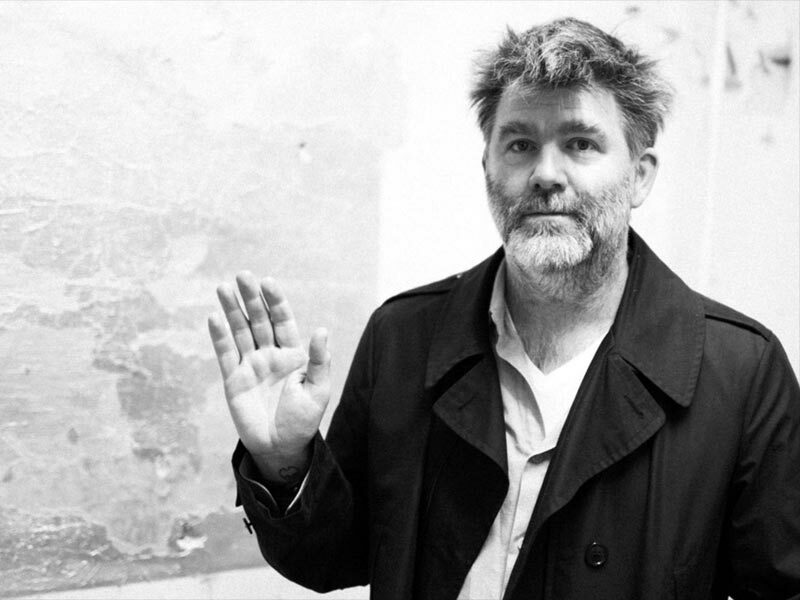 They may have broken up back in 2011, but LCD Soundsystem are very much back together, and have just announced that their new album, American Dream, will drop on September 1. They’ve already let loose two tracks from the album, the title track plus the incredible bass-fest Call the Police. 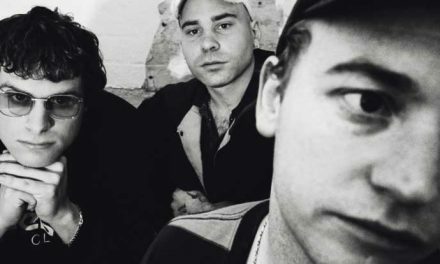 Don’t forget that they’re playing Melbourne and Sydney in July – more info here. Access LCD Soundsystem at JB Hi-Fi. 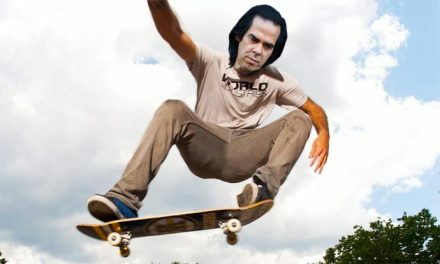 Nick Cave gets on deck!